Meet Politics at EPSA 2018 and discuss submitting an article to the journal! 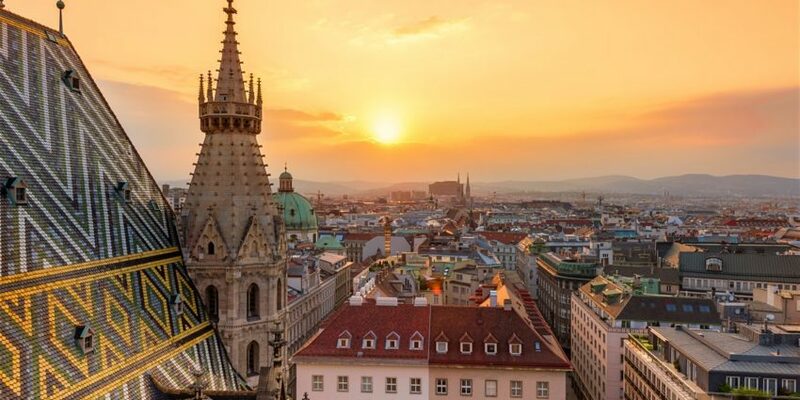 The European Political Science Association’s (APSA) Annual Conference takes place this year in Vienna. Politics is excited to be attending #EPSA2018 and will be tweeting throughout! 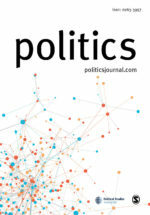 Politics has an impact factor of 1.263 and is one of the Political Studies Association’s (PSA) five scholarly journals. 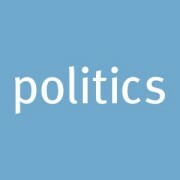 Politics publishes cutting-edge articles and special issues, as well as having a focus on teaching and learning in political science and international relations. It supports all authors to promote their work, including through our blog and Twitter. There will be a chance to speak to a member of our editorial team throughout the conference, including at the Conference Reception on Friday 22 June.